Today the mood is high here at Spudo, because we are connecting Gunsbet Casino to our platform. 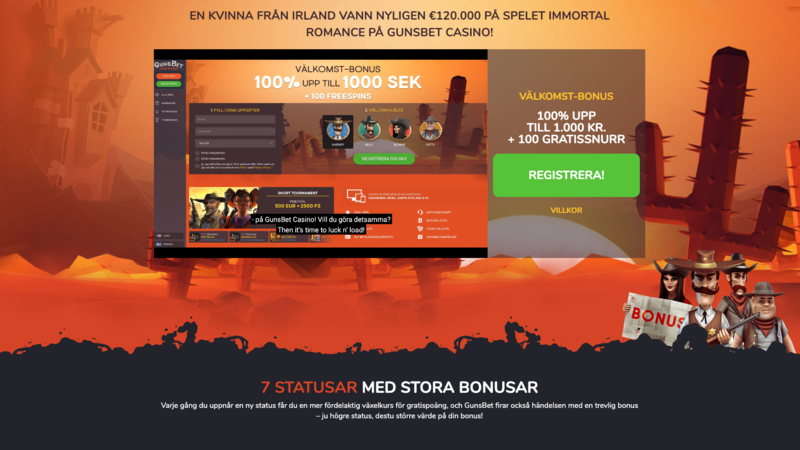 When we first saw Gunsbet, we knew that this is something else – by giving the player the choice between 4 western avatars, to enter this casino universe with. Our inhouse design was excited to get started with this unique casino and made an awesome video landingpage presenting games and welcome bonuses. 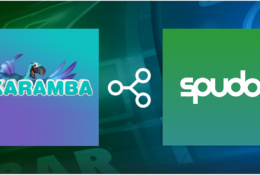 SPUDO’S managing Director, René Sørensen said: Gunsbet brings a new personal appeal to the casino industry, by letting the player enter the universe with one of the 4 western avatars. We believe that this is something that can convert short-term players to longterm players.